Allen Tate Company, the Carolinas’ leading real estate company, is pleased to announce that Rick Westover, a Realtor® and trainer in the Allen Tate Green Valley office, has received the Regional Service Award from the North Carolina Association of Realtors (NCAR). Westover was presented with the award on September 15 during the organization’s 2013 Convention and Expo at the Grove Park Inn in Asheville. The award recognizes Realtors in each NCAR region who have contributed and continue to serve their local board, community and the North Carolina Association of Realtors. Westover received the award for service in Region 5, which includes Guilford, Alamance, Rockingham, Caswell, Randolph and Moore counties. A graduate of N.C. Wesleyan College in Rocky Mount, Westover has been a Realtor since 1981 and joined the Allen Tate Company in 2002. He has also held positions as director of training for the company’s Triad region; interim branch leader for several Allen Tate offices; and is a licensed North Carolina Real Estate Instructor. 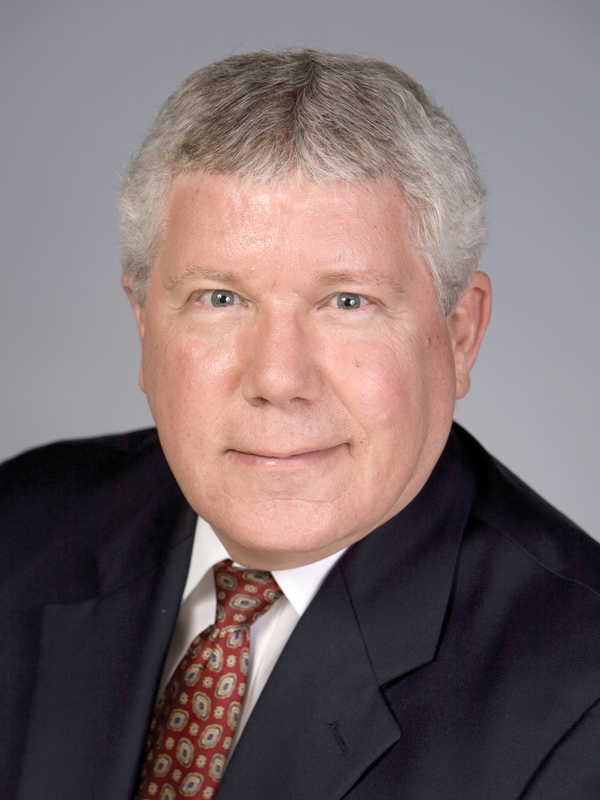 He has served the Greensboro Regional Realtor Association (GRRA) as a member of the board of directors, treasurer, chair of the Professional Standards Committee, and educational trainer. In 2010, he received the GRRA President’s Award and GRRA Fellow Award. He has also served on the NCAR Forms Committee for more than 10 years and currently chairs the committee.